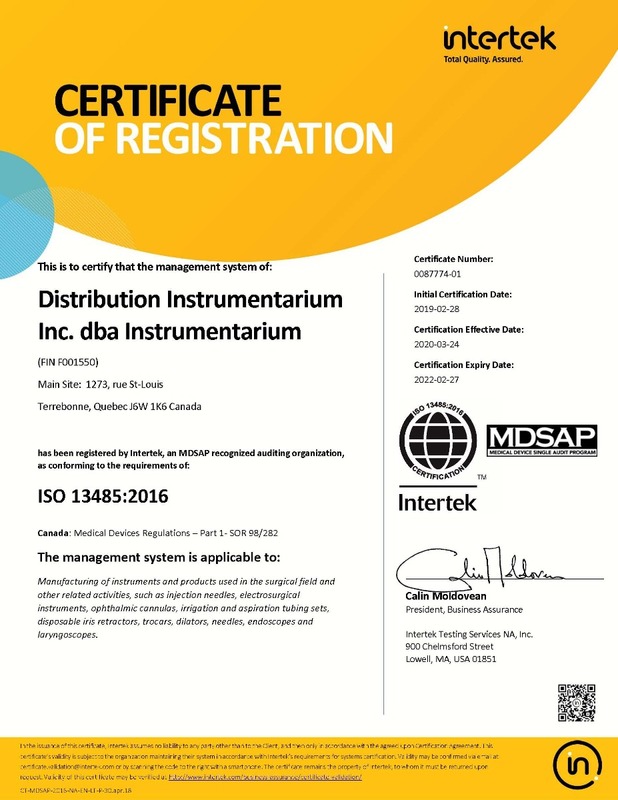 View or download catalogs of Instrumentarium products for all specialties. look-up similar products from other brands or even our brands. surgical instruments a second life. Receive tips and tricks, new arrivals and more! The word “surgeon” is derived from a Greek word meaning “manual labour”. A surgeon manually performs manipulations, sets bones and incises a patient, which differs from a doctor, who treats patients by prescribing herbs, tonics or pills. for his book on dislocations of the hip. Criles forceps were invented by Dr. George Washington Crile (1864-1943), an American surgeon who practiced over 25,000 thyroidectomies during his career and carried out the first radical dissection of the neck. the “Barraquer Institute of Ophthalmology” in 1947. Dr. Barraquer also invented new surgical techniques.